To the delight of muggles around the world, a Harry Potter themed attraction opened earlier this year in Osaka, Japan. The impressive Wizarding World of Harry Potter is a life-size imagining of the Hogwarts School of Witchcraft and Wizardry, complete with various rides and special effects. The music heard throughout the $442 million attraction was scored by a Los Angeles orchestra last December on the Warner Bros. Eastwood Scoring Stage, with composer Timothy Williams conducting his works. This entry was posted in All News and tagged Eastwood Scoring Stage, Harry Potter, Timothy Williams, Universal Park Japan, Warner Bros., Wizarding World of Harry Potter on November 10, 2014 by admin. 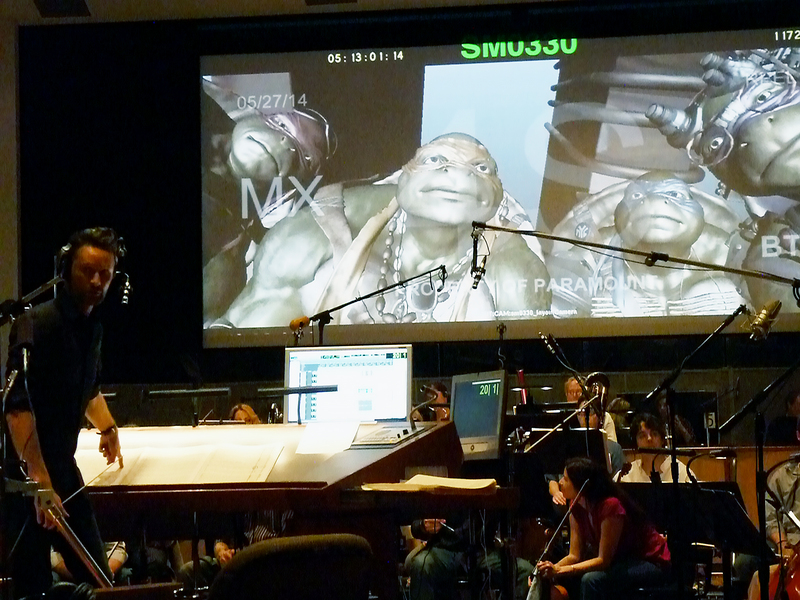 The latest reboot of the classic “Teenage Mutant Ninja Turtles” film series boasts an orchestral score by Los Angeles composer Brian Tyler and a 70-plus piece orchestra contracted by Peter Rotter. On the famed Eastwood scoring stage on the Warner Bros. lot in Burbank, the scoring sessions took place over several days in June. 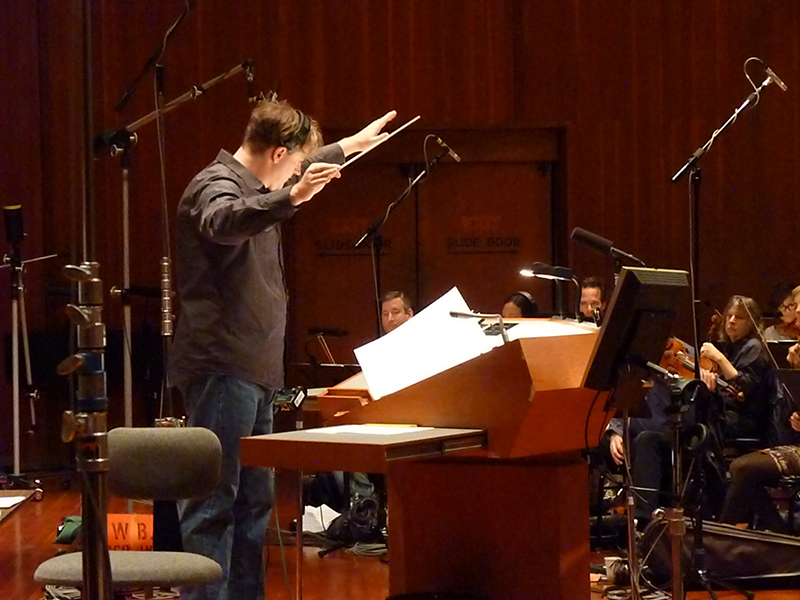 Read more and check out photos from one of the recording sessions at listen-la.com! This entry was posted in All News and tagged #listenLA, Brian Tyler, Eastwood Scoring Stage, Film Music, Recording Musicians, recording session, Teenage Mutant Ninja Turtles, Warner Bros. on July 30, 2014 by admin.